Caesars Entertainment Corp., owner of the famed World Series of Poker, announced that a federal bankruptcy court has approved its reorganization plan for its main operating unit. 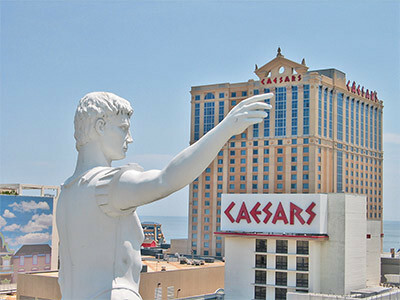 The bankruptcy case of Caesars Entertainment Operating Company, Inc. involved $18 billion worth of debt. Under the plan, CEOC will be able to shed $10 billion of the debt. According to Reuters, the Chapter 11 bankruptcy will officially be completed later this year, pending regulatory approval. “The confirmation of the Plan of reorganization marks a major milestone in CEOC’s restructuring process and facilitates a path forward to emergence in 2017,” Casesars CEO and President Mark Frissora said. Caesars’ stock (NASDAQ: CZR) is up more than 10 percent over the past month. The parent company, which has 47 casinos in 13 U.S. states and five countries, had $4.65 billion in revenue in 2015.